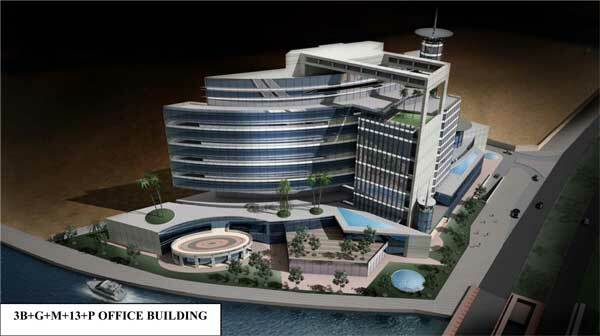 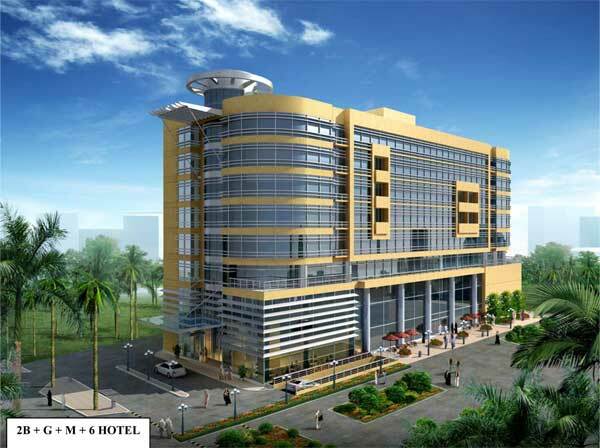 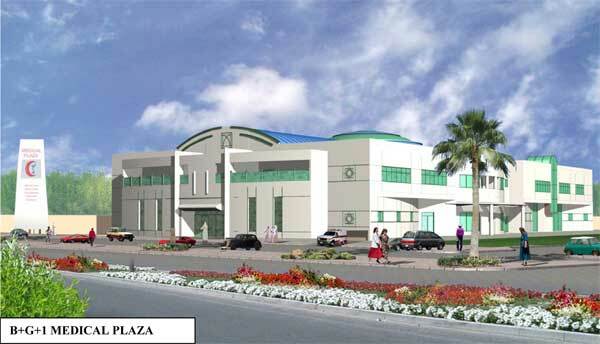 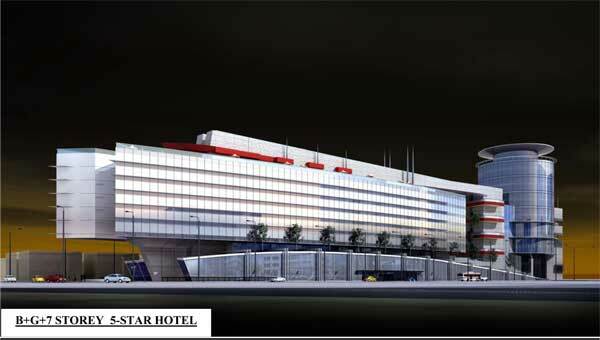 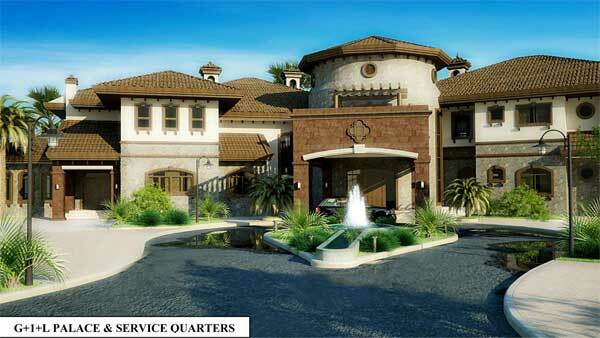 Location: West Bay Lagoon, Lot Area: 1,806.25 Sq.m., Built up Area: 55,797 Sq.m. 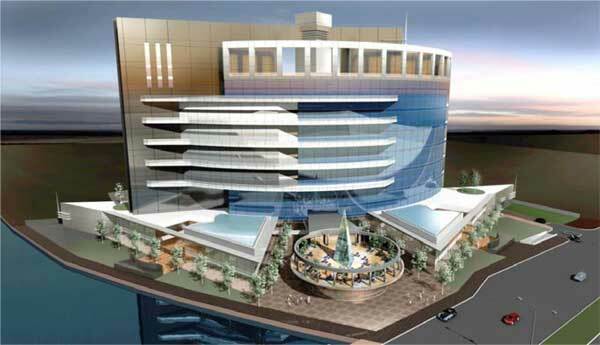 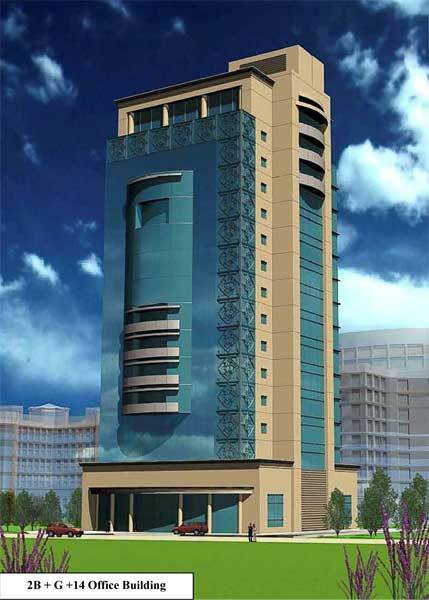 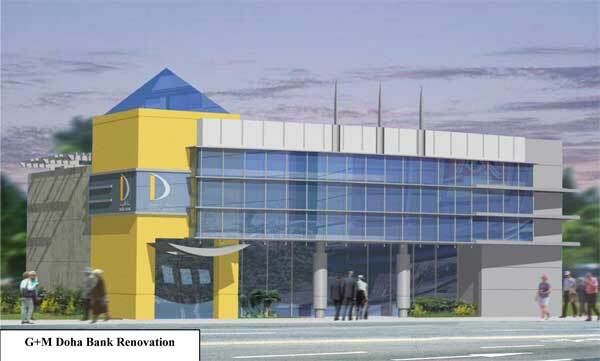 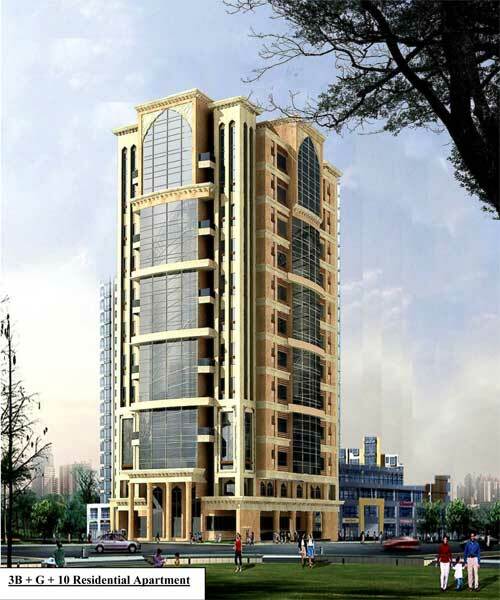 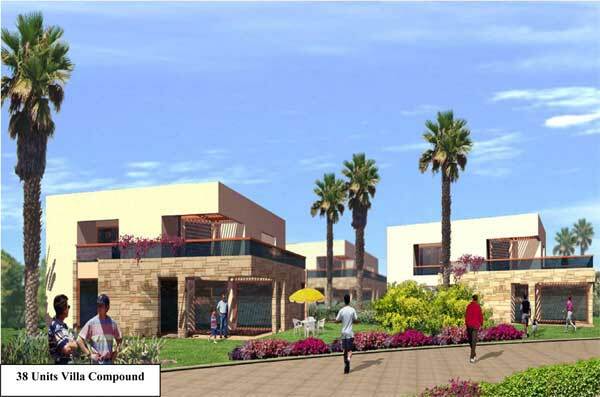 Location: FOXHILLS/ D-14, Lot Area: 2,570.66 sq.m., Built up Area: 5,869.81 Sq.m. 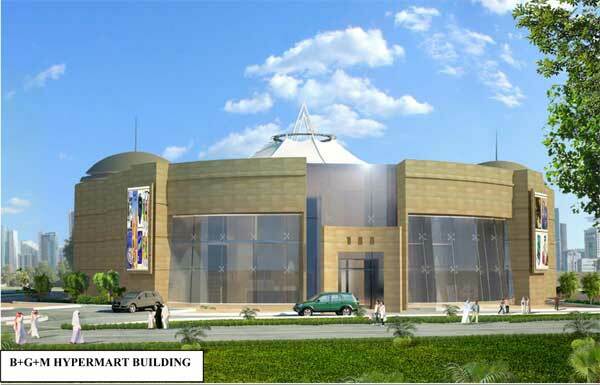 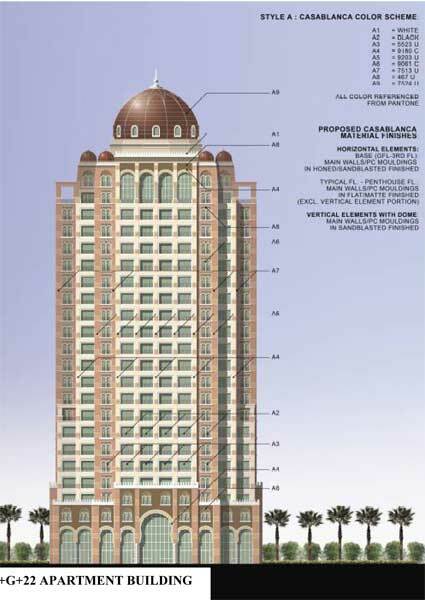 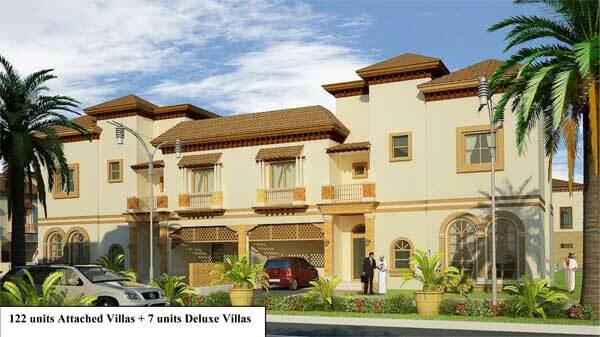 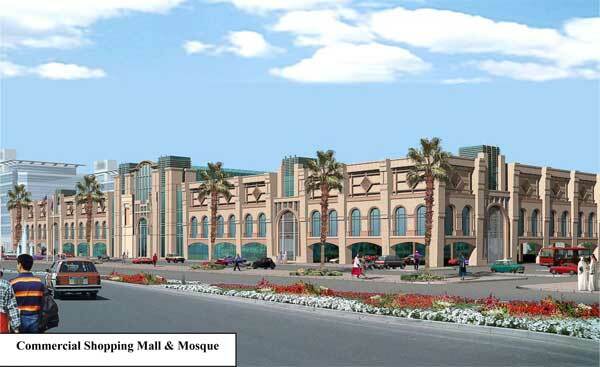 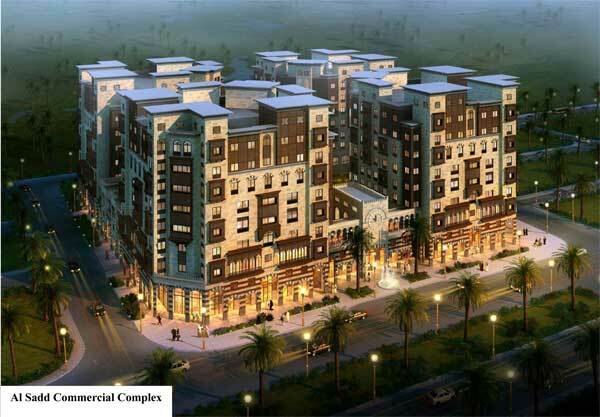 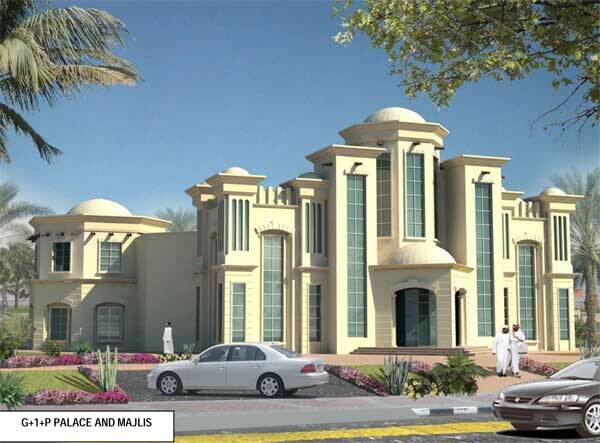 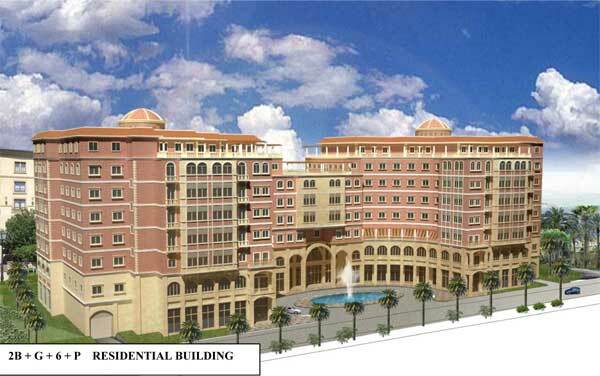 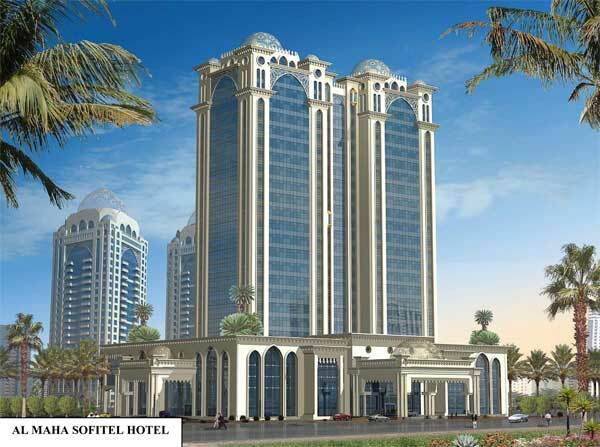 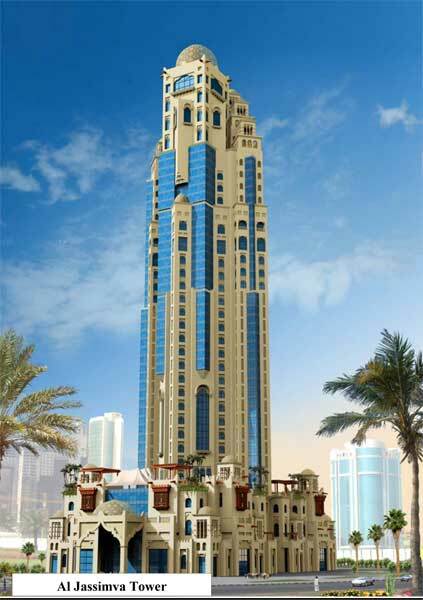 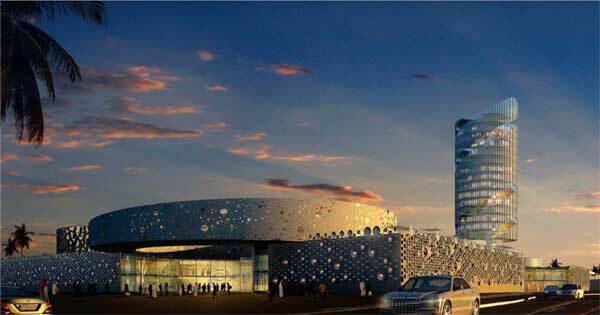 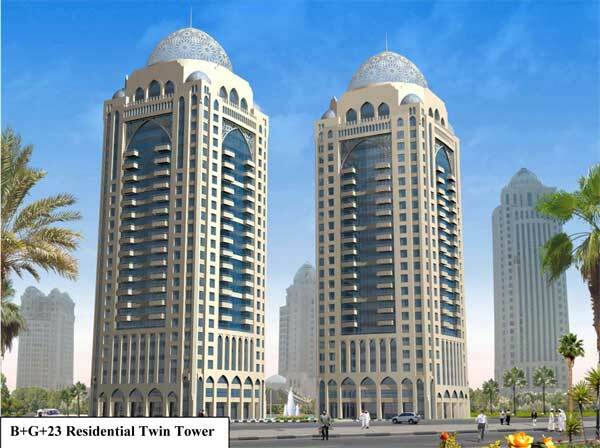 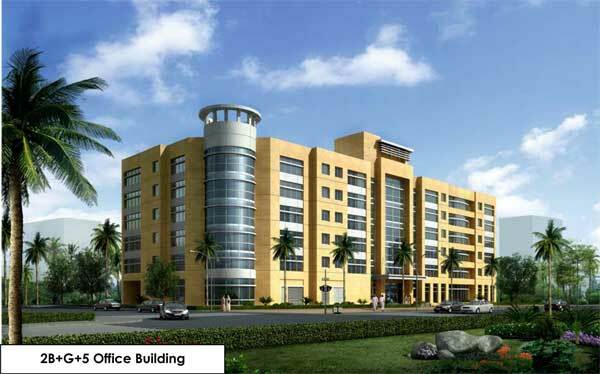 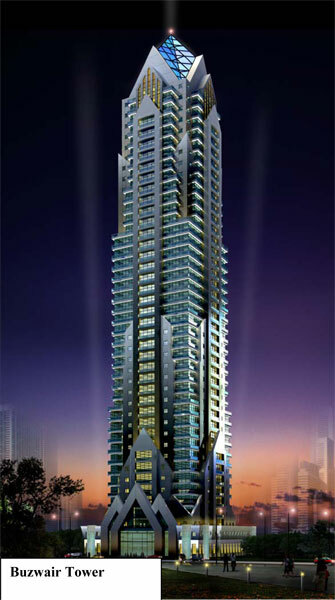 Location: Al Najma, Lot Area: 6,396 Sq.m., Built-Up Area: 23,949.2 Sq.m. 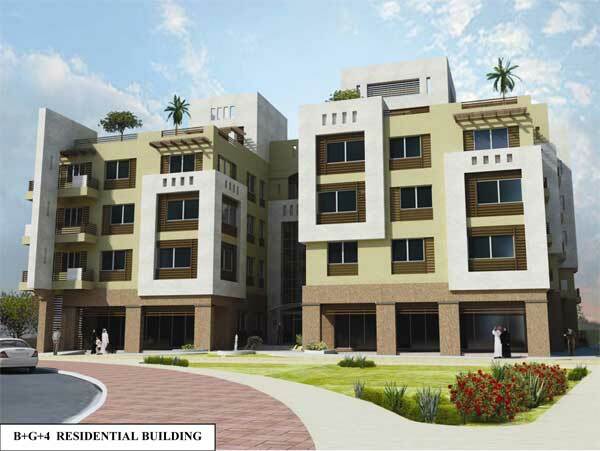 Location: Al Rayyan District, Lot Area: 611 Sq.m., Built up Area: 456 Sq.m. 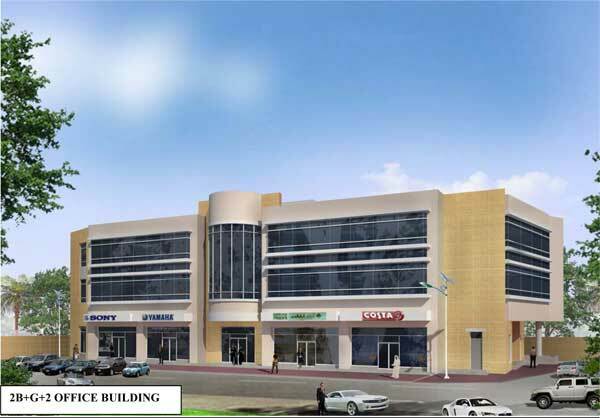 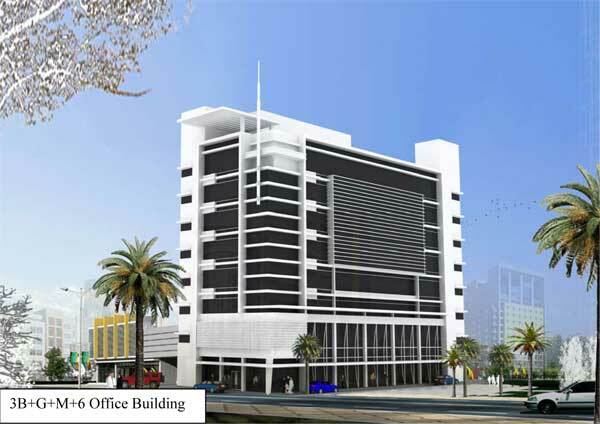 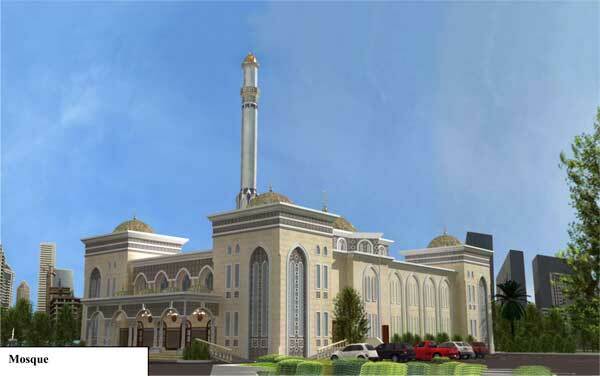 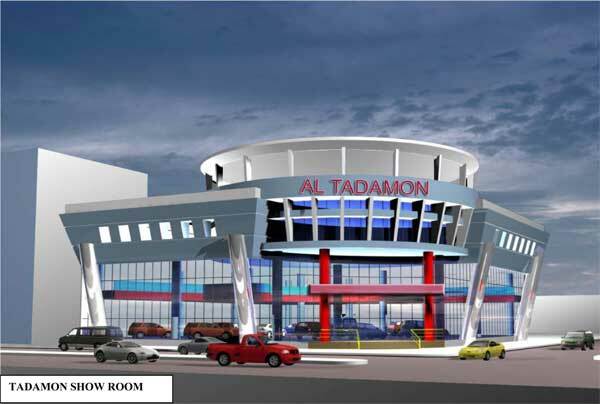 Location: Salwa Road, Al Rayyan District, Lot Area: 3,301 Sq.m., Built-Up Area: 6,972 Sq.m.